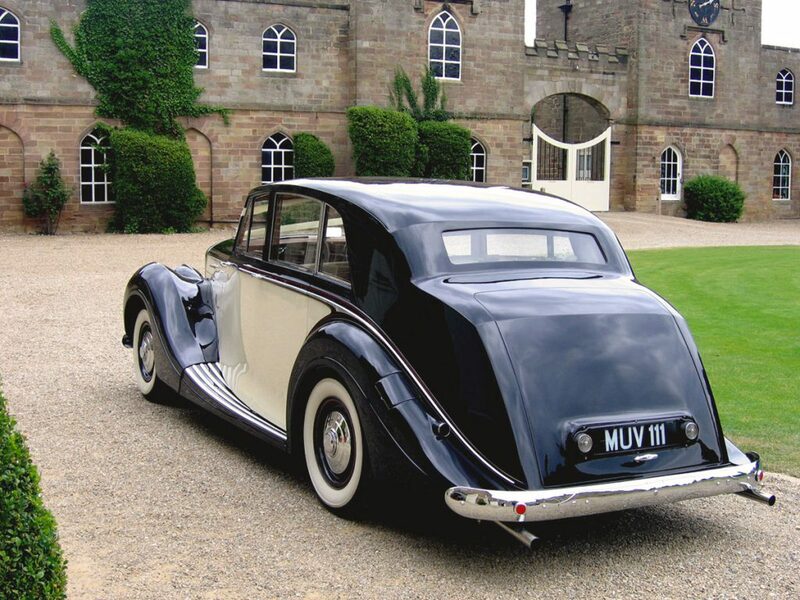 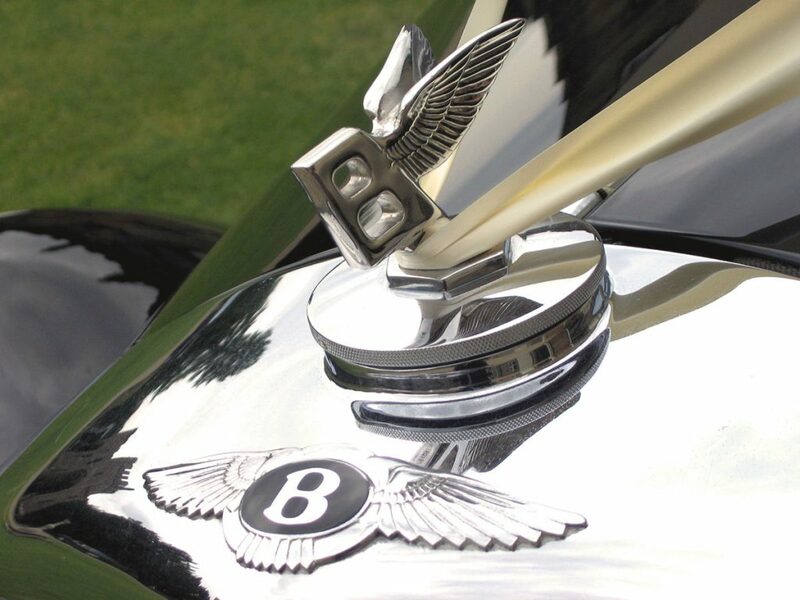 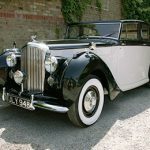 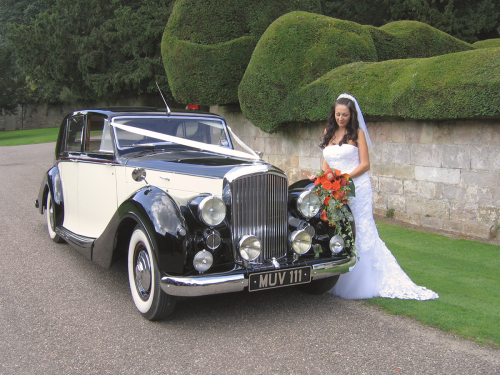 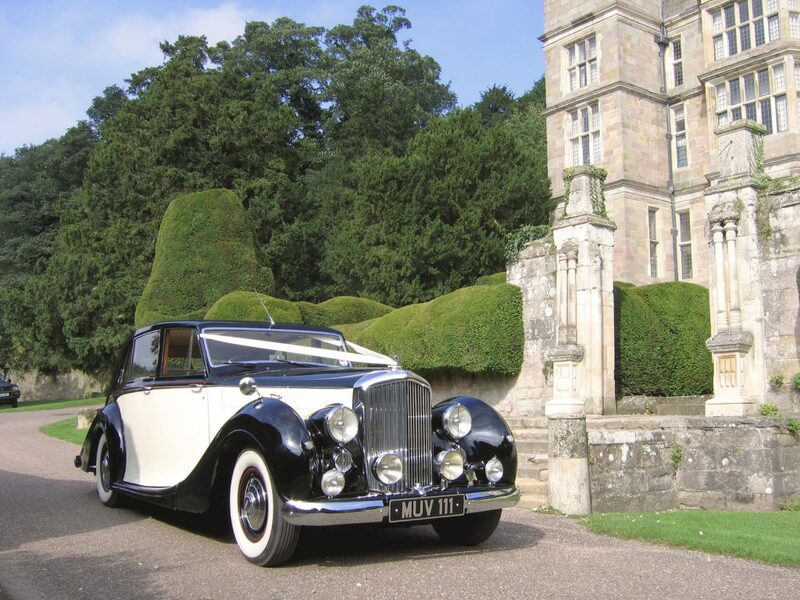 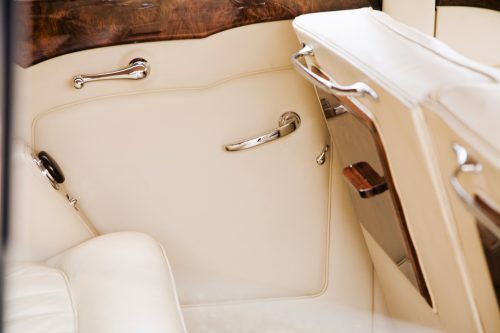 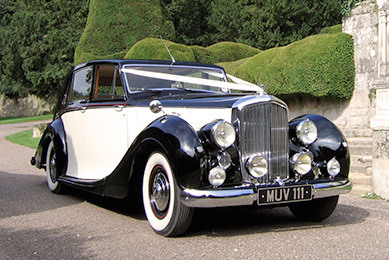 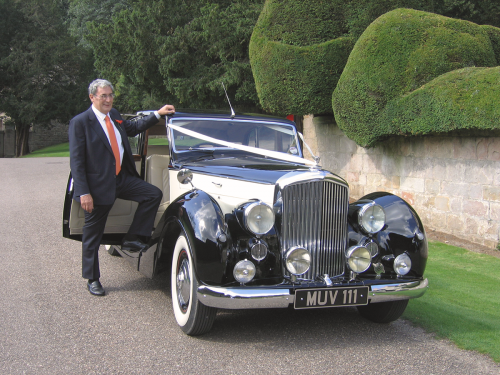 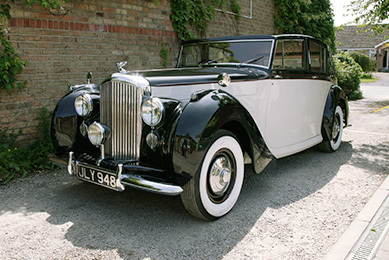 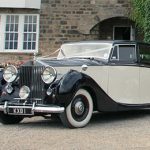 This beautiful 1952 Bentley, still with her original registration of MUV 111, was built for J Marr and Son Ltd, St Andrews Dock, Hull, where she served as the chairman’s transport for many years. 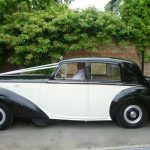 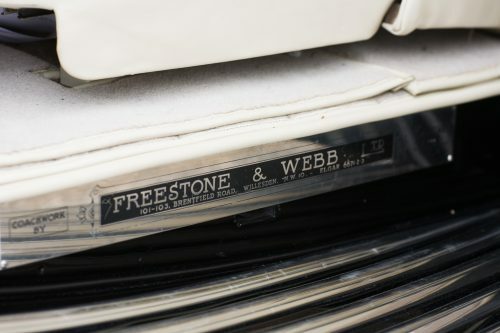 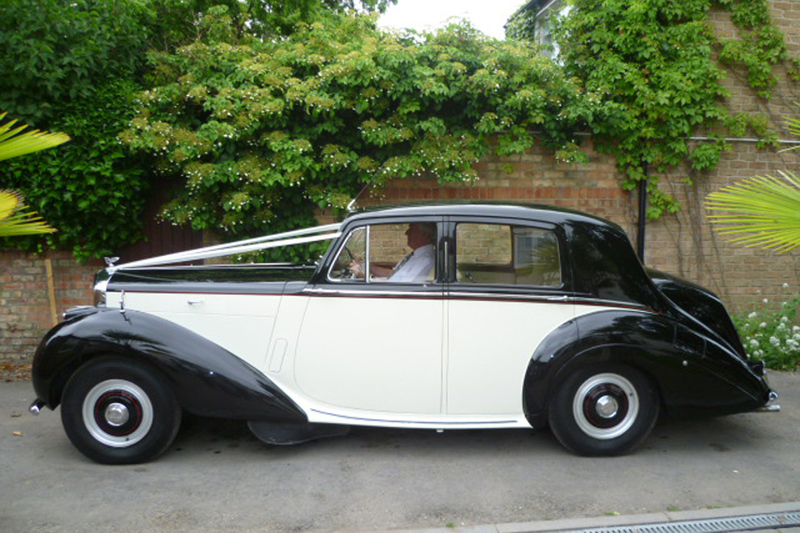 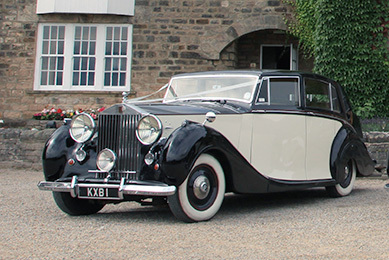 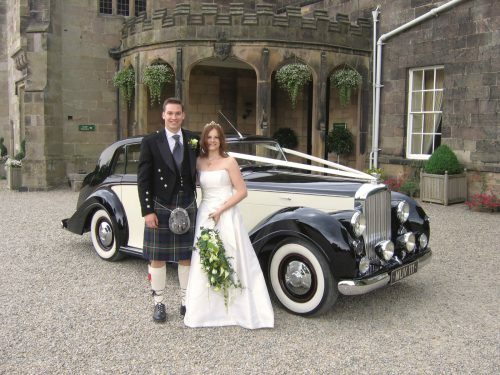 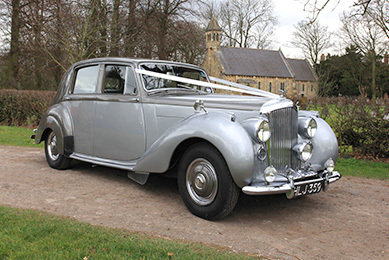 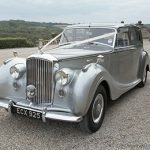 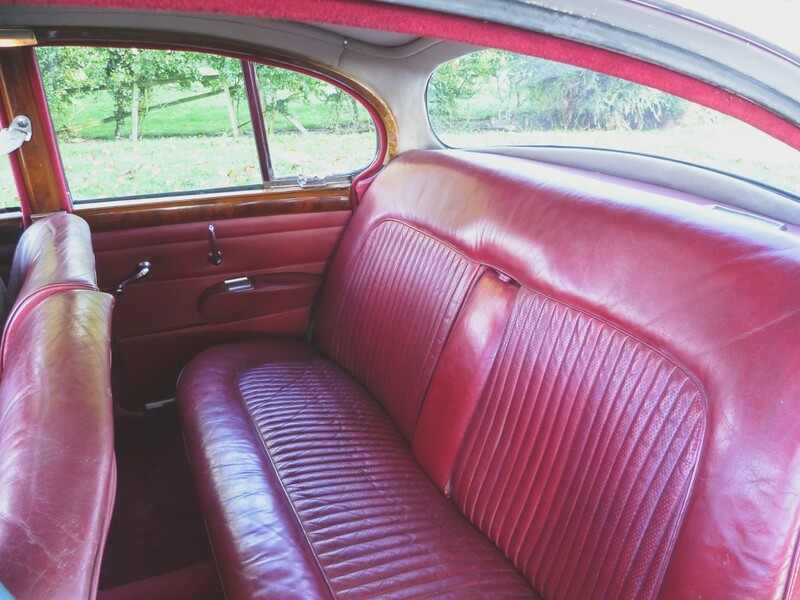 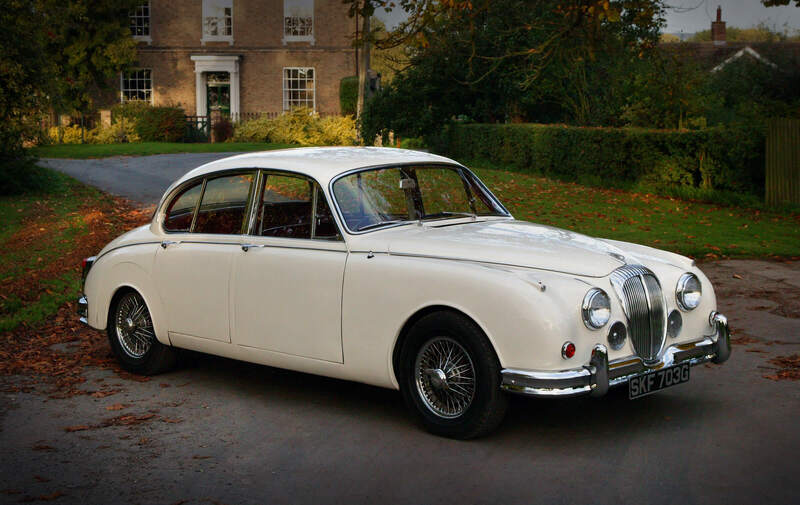 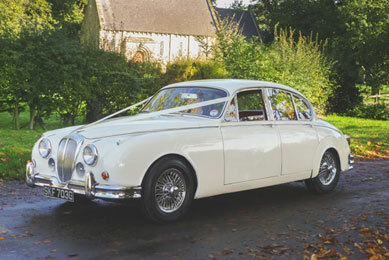 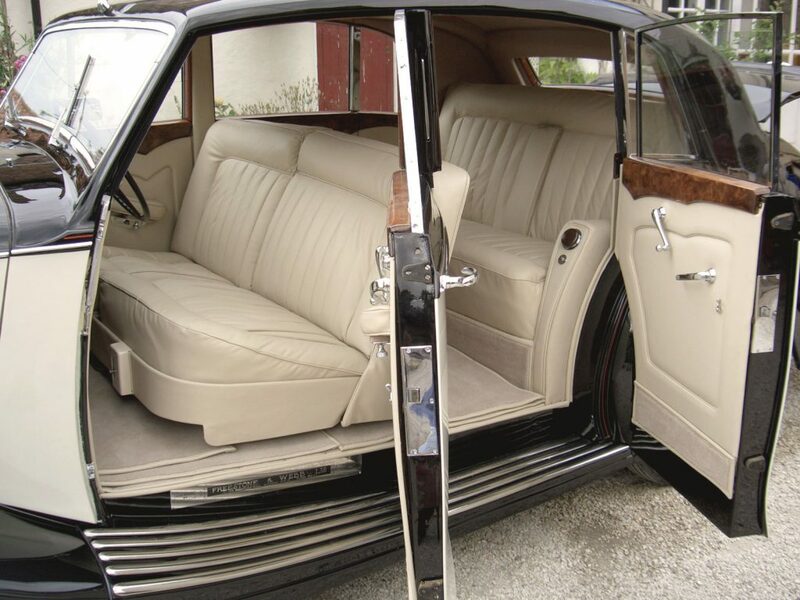 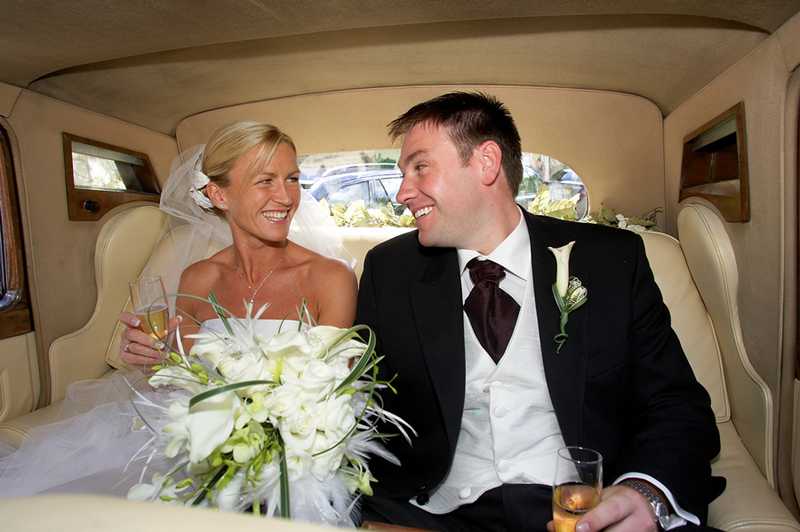 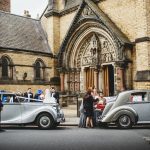 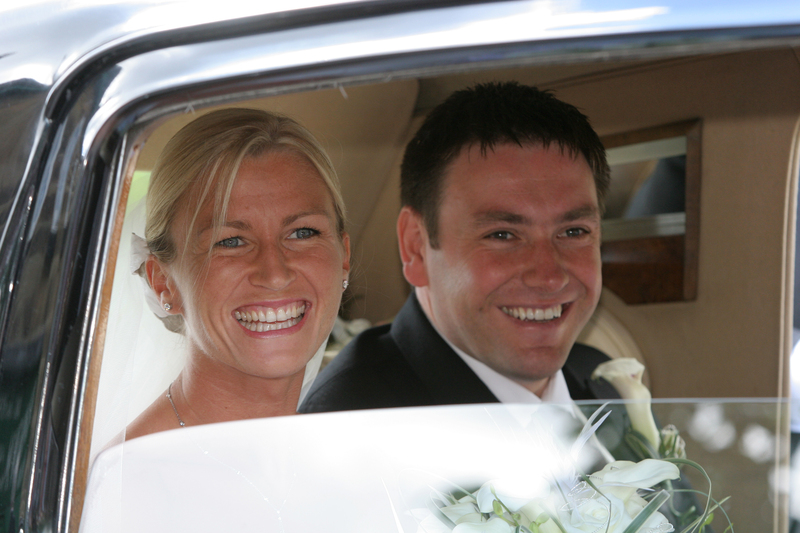 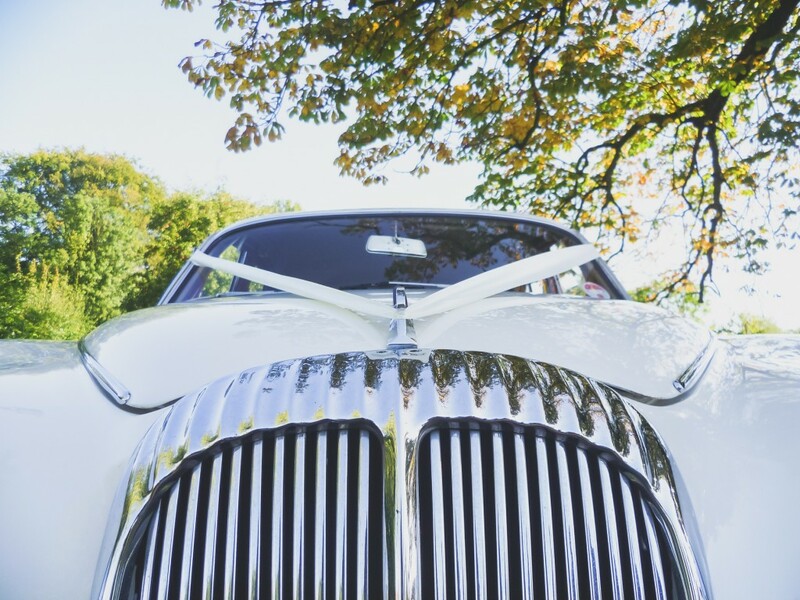 She is a rare coach-built car with the body work ‘erected’ by Freestone and Webb, and must have cut a dash driving around the city in her day, and could do so again if you book her for your wedding. 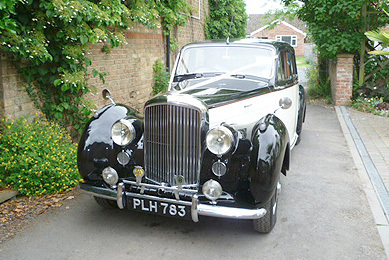 take a look at a few of our restoration pictures.